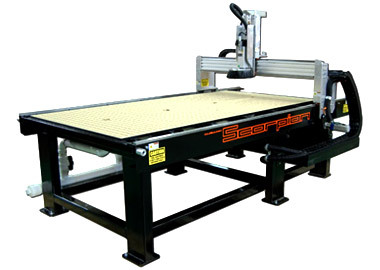 That's what you can expect from any of our routers or other types of CNC machines. Like you, we were once scouring the world for total precision of cut and increased productivity. That was years ago. ez Router sprang from a custom machine building shop that couldn't find the precision it needed in parts. The rest is history of our own making. 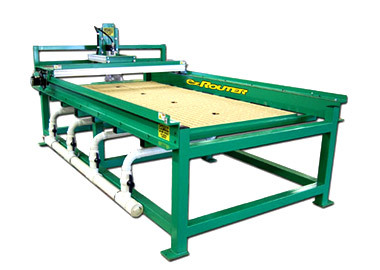 If you need to cut it and do a darn fine job at it, ez Router has exactly what your need - for any materials from wood to metal to composites and more. Pardon our remodeling dust! Rome was't built in a day - and neither is a collosal website. Details coming soon and will be available on this page. In the meantime, the answer is not far away. For instand answers to any of your questions - call (855) EZ-ROUTER (397-6883) or contact us with an online message. Our CNC router specialists will be in touch with you in no time at all.